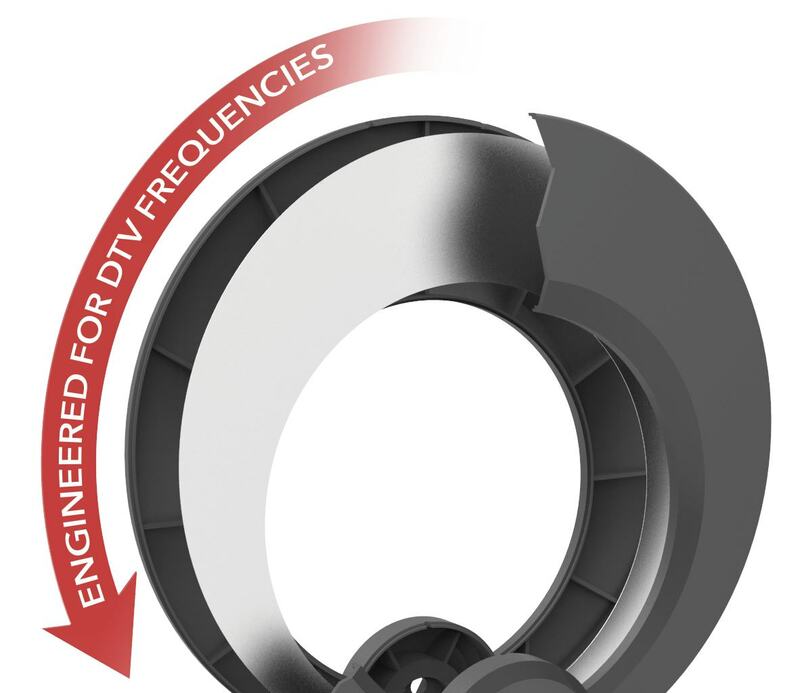 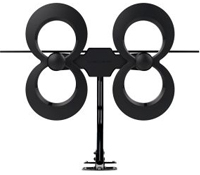 The Antennas Direct Clearstream 4MAX UHF/VHF HDTV Antenna is engineered to receive a greater range of frequencies, with virtually no assembly. 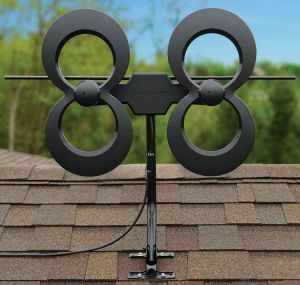 With its unique integrated diplexer for UHF and VHF reliability, this antenna is ideal for suburban areas challenged with receiving signals through heavy foliage or roofing materials in your attic. 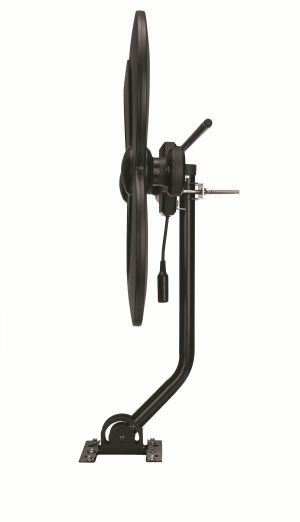 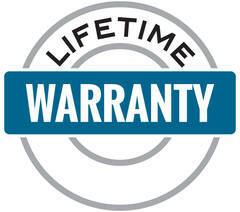 Comes with a 20" mast, heavy-duty mounting hardware, indoor base stand, an adjustable mast clamp, and sealing pads. 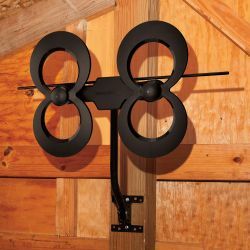 70 + Mile deep fringe HDTV Antenna.